If you want something that nobody else has, then you are probably at the right place! Moreover, You can choose Your own design on the both sides of the board and get something truly unique! 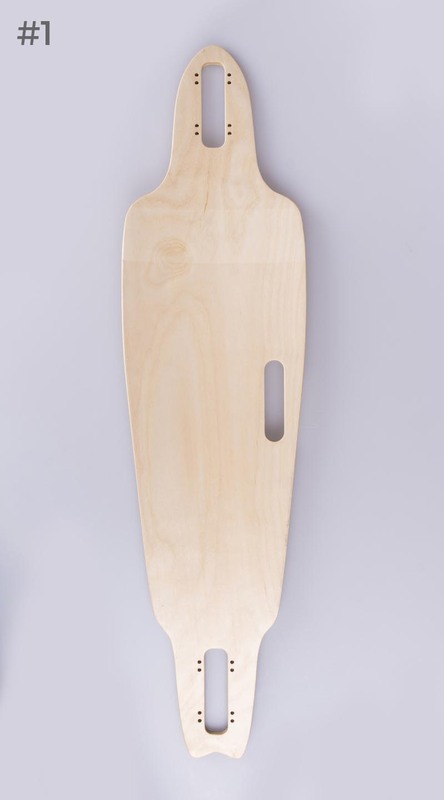 We will will provide You with further information and put the board into production!